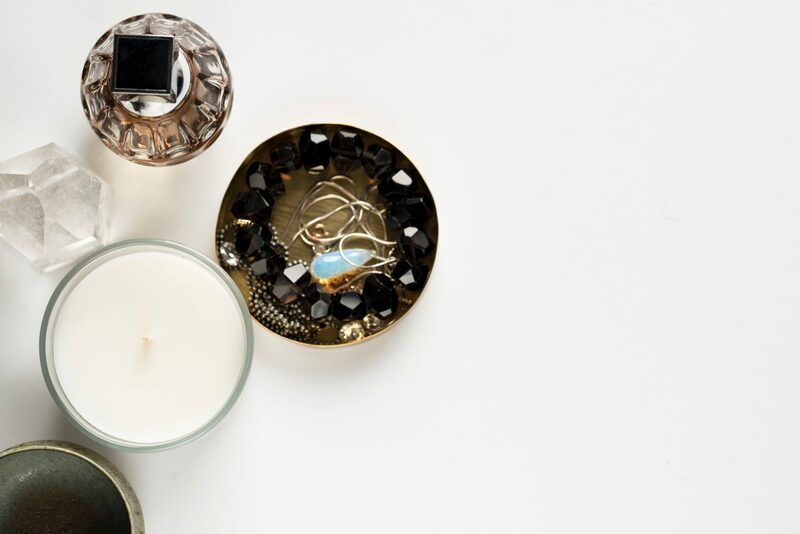 Looking for your new favorite scents for fall? Boost your beauty rituals – and your mood – with our top three recommended fragrances this April. 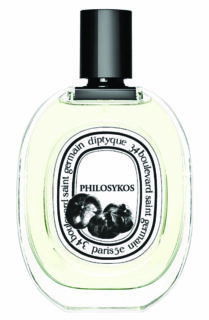 If you’re looking for a fresh, green scent with a woody edge, Philosykos by Diptyque is your answer this fall. Inspired by a bouquet of fig trees in the heat of summer, it is a woody and aromatic fragrance for both men and women. Close your eyes and discover top notes of fig leaf and fig, a heart of green notes and a touch of coconut, and a base of white cedar, woody notes and fig tree. If you love fig and green notes, this fragrance is certainly a keeper. The fragrance opens with fruity accents of mandarin leaf, white peach and litchi. The heart, a bouquet of beautiful roses in full bloom and magnolia, is followed by a base of smooth cedar, musk and resins. Inspired by a afternoon stroll in a garden of citrus trees and roses, this exquisite oral aquatic scent is perfect for the woman who is delicate, yet strong. 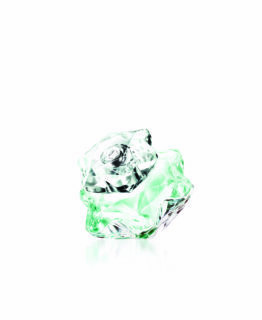 That diamonds are a girl’s best friend is evident in the 43-facet pastel-green diamond-inspired bottle, which is certainly what will catch your eye first. This oral, fruity fragrance uses a unique combination of honeycomb and seductive neroli as its distinctive base note. Enhanced with jasmine, muguet and orange flower middle notes, it follows through with yellow freesia, mandarin, grapefruit and nectarine top notes. Reimagining DKNY’s iconic apple in a sleek new silhouette, the golden bottle is embellished with an iconic bee that is not only a playful emblem of nature and sweetness, but a reminder of the crucial role of the bee in the food chain, and that the insect is under threat due to pesticides, parasites, disease and habitat loss. 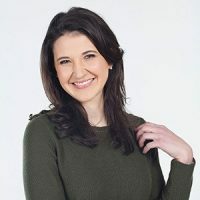 Wondering about how one should go about choosing a scent? Click here to get all your questions about fragrances answered.